Hike currently has over 100 million registered users on their platform, and has seen over a 30% growth on a month-on-month basis for their wallet service. The home-grown instant messaging app, Hike, has partnered with Airtel Payments Bank for their digital mobile wallet. All Hike users will get access to the services provided by Airtel Payments Bank which includes merchant and utility payments. Backed by the Japanese major SoftBank, Hike currently has over 100 million registered users on their platform, and has seen over a 30% growth on a month-on-month basis for their wallet service. The instant messaging app has covered around over five million transactions in November alone, for Wallet services like recharge and P2P (peer to peer) transactions. The partnership will give Airtel Payments Bank a push and access to over 100 million users on the Hike platform and as they begin powering the Hike Wallet. On the other hand, bringing Airtel on board will help Hike to enable easy online transactional services. Airtel Payments Bank and Hike Wallet face stiff competition from India’s leader in the digital payments space, Paytm, who offer both wallet services and Payments Bank services directly integrated with UPI. Recently Paytm even launched their integrated instant messaging service on their app. RBI has recently unveiled new KYC guidelines for the use of mobile wallets. The partnership between Airtel Payments Bank and Hike Wallet will ensure an uninterrupted service with the new guidelines. Launched in 2012, the India-based instant messaging service Hike has raised around $175 million till fourth round of funding led by Tencent and Foxconn. Currently the company values at $1.4 billion, and have reached the feat in just under under five years. Investors in Hike also include SoftBank and Bharti Enterprises. Presently, Hike handles over 10 billion messages and 3 billion stickers per month. 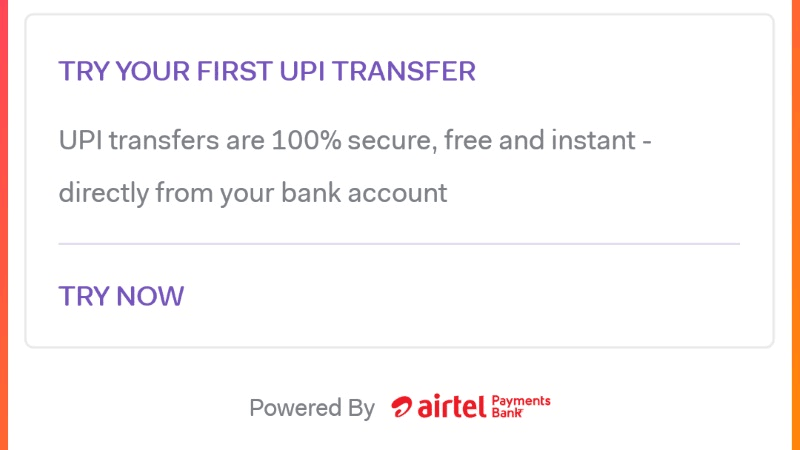 Airtel Payments Bank has recently integrated the Unified Payments Interface (UPI) on their platform to ensure secured instant money transfers to any bank account in the country. After launching Vodafone RED in India, Vodafone has announced a new RED Together scheme for their postpaid customers and their family members. It is similar to the Airtel Family scheme. This scheme is valid for all existing Vodafone RED customers with a basic rental plan of Rs 399/-. Under RED Together, the customers can club their respective plans to save up to 20% of their total rental for the whole group. Vodafone is now offering a 10% discount on adding two people in RED Together scheme, 15% discount if you add three, and a 20% discount if you add four or more people. Further, the telecom is offering guaranteed extra data benefits up to 20GB, which depends on number of members you are adding to your Vodafone RED Together account. The plan has a data rollover scheme and customers can rollover up to 200GB of data. Additionally, Vodafone RED Together will come with the add-on benefits from RED like free national roaming, data roll over, free 12 months subscription of Netflix, Vodafone Play, Magzter and free device protection against theft and damage with RED Shield. Compared to the Airtel Family, there are not many differences. But Vodafone is offering 20GB of additional data on adding more members, with extra add-on benefits, taking it a step further than Airtel’s offering. "Hike Wallet Partners With Airtel Payments Bank; Vodafone Launches 'Red Together'", 5 out of 5 based on 1 ratings. TRAI Insists On Free 100 MB Data For Rural Users; But Has Jio Changed The Whole Concept?